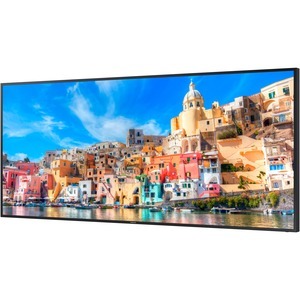 With stunning 5K quality our large 105" UHD QM-D Series display provides high pixel density, fine detail and exceptional stopping power. You can even display Full HD content in 5K via UHD upscaling. Whether it's in your retail space, corporate boardroom or public area, you can make every impression count.